This fun home store brings discounts to the Magnificent Mile. 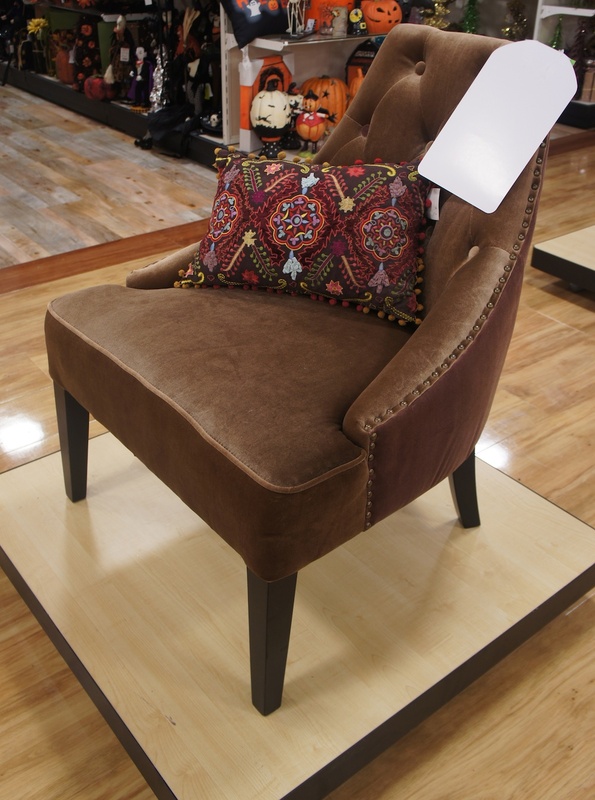 HomeGoods (600 N. Michigan Ave), one of the many great entities under the TJX Companies umbrella, provides Magnificent Mile shoppers with the best in designer items for the home but at a fraction of the price. 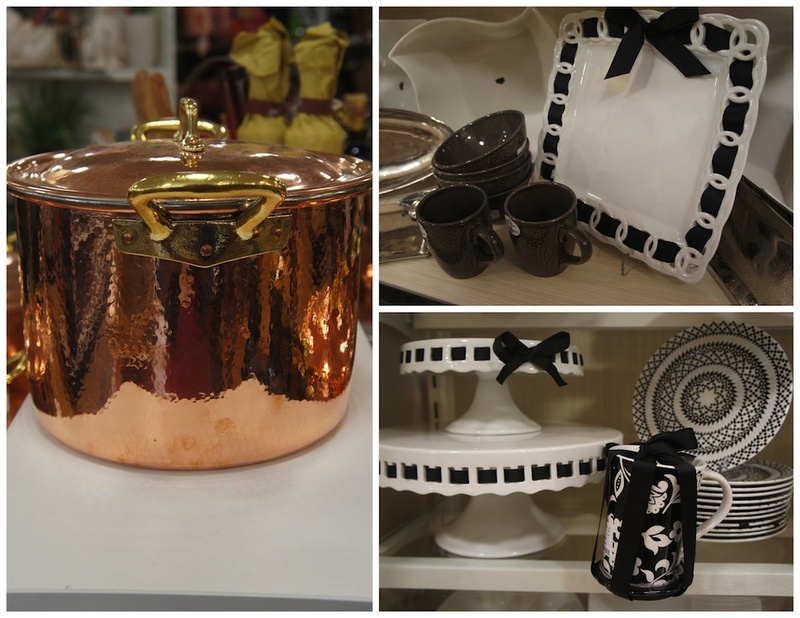 Surrounded by a slew of high-end stores, HomeGoods has no problem revealing that what you find there will be up to 60% less than the prices at “the other stores down the street”. 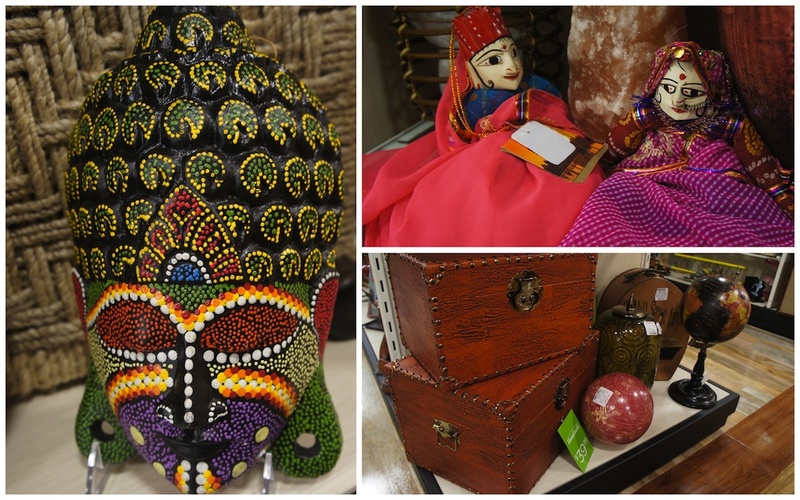 With buyers that travel all over the world for 365 days a year, you are sure to find goodies from premier destinations such as India, Portugal and Italy. On my recent visit, I was informed that the buyers were currently in a remote village in Africa picking up handmade vases by local artisans. That, in itself, is a reason why it pays to visit HomeGoods often. The Michigan Avenue location, which is only 4 months old, is extremely well-organized and has the best selection I’ve encountered in the Chicagoland area. Not only will you discover one-of-a-kind furniture, home decor and trinkets from other countries, but you will also spot everything from cookware to bedding by some of the best American designers. If you’re in town for a wedding or housewarming, this is the perfect place for bedding and china. So, toss out that registry list and pick up something from HomeGoods that will be unique and memorable. Wanna do more Mag Mile shopping? Then you will be glad to know that this HomeGoods location will deliver for a nominal fee*. It really doesn’t get any more accommodating than that! On your next visit to the Mag Mile, be sure to check out the newbie on the block. I guarantee you will find something you want purchase…whether you had planned on it or not. My only advice for shopping HomeGoods is to go in there with a specific item in mind. Or else, you will end up like me and be enamored with everything and get completely off track! This entry was posted in Shopping and tagged designer discounts, Furniture, home decor, Magnificent Mile, Michigan Ave. Bookmark the permalink.